img. 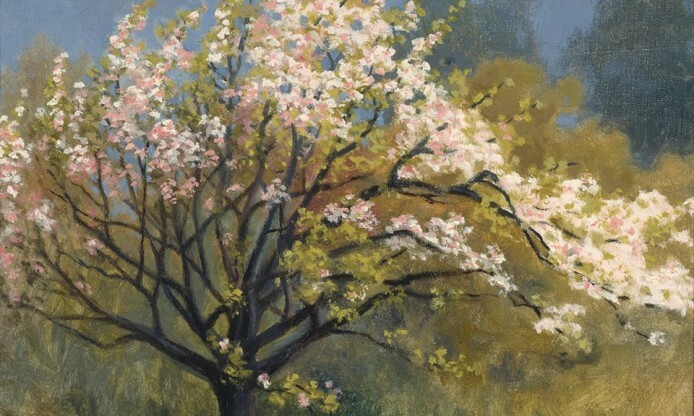 Fruit Tree in Blossom, Arvid Järnefelt, Kansallisgalleria / Finnish National Gallery = Ateneum, Kiasma, Siff, CC0 via Europeana. On 3 and 4 April delegates from national and domain aggregators who operate for Europeana, enabling cultural institutions to make their content accessible via the great European digital library, met in The Hague, hosted by Europeana, for the Europeana Aggregators’ Forum. The Forum is a lively and friendly occasion to meet colleagues and coordinate the activities for empowering and reinforcing a panEuropean cross-domain aggregation ecosystem, which serves the needs of Europeana and supports content holders go digital and open their collections up to new audiences. 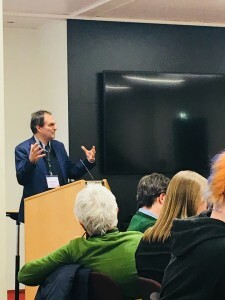 This 2019 Spring edition also included dedicated sessions about metadata curation, vocabularies and semantic, and aggregation/publication workflow. Photoconsortium, as the Europeana accredited thematic aggregator in the domain of photography, is represented by our President Fred Truyen and by Sofie Taes.